You do not have to be hair stylist to know the condition of your hair. Porosity of the hair can be determined also at home. Such information provides numerous possibilities and most of all clarity as to what hair care undertake. Especially if you like oils then knowing your hair porosity is a key matter, because without it hair oil treatment will be ineffective. 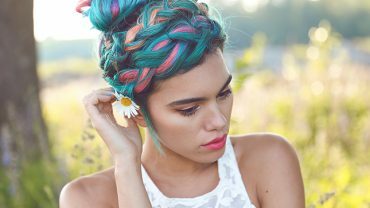 Should you know porosity of your hair? When you know condition of the hair you can easier determine their needs. Low porosity hair with sealed cuticles are less prone to absorption of ingredients from the surface. Therefore, hair oil has to have very small particles to penetrate tight barrier of the cuticles. On the other hand, oil for high porosity hair should have entirely different i.e. large particles, that can penetrate raised cuticles and help to seal them. You should also remember that medium porosity hair are dry, so it is best to use for their care cosmetics with moisturising properties. However, low porosity hair do not like highly weighting down cosmetics. How to determine porosity of the hair? The most information about porosity you can get from hair stylist or hairdresser. Professionals usually have the greatest knowledge about given subject. However, it is not necessary. 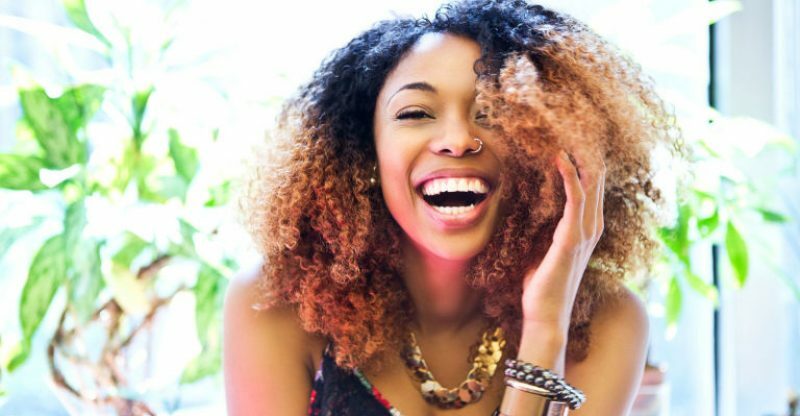 Can you determine porosity of your hair by yourself? Of course you can! You just need to know few rules. – more problems they have to deal with, e.g. dandruff, hair loss, split ends, etc. Your hair can have multiple porosities, e.g. low porosity at the roots and high porosity at the ends. Ergo, hair care must be diversified and cosmetics matched with the porosity of the hair in the given part of hair. Contrary to appearances, mixed porosity is quite common. Porosity of hair results from their structure. Hair is made of hair bulb and the dermal part. Above the skin is a shaft covered with hair cuticles. Depending on how manageable hair are, they can easier or worse absorb conditioning substances. It is said, that is better when scales closely adhere to the hair, because then hair do not lose so much valuable ingredients and water. The more raised hair cuticles the greater spaces between them and worse hair condition. This is what we determine as higher porosity of hair, that should be prevented or eliminated with use of, e.g. matching vegetable oils.